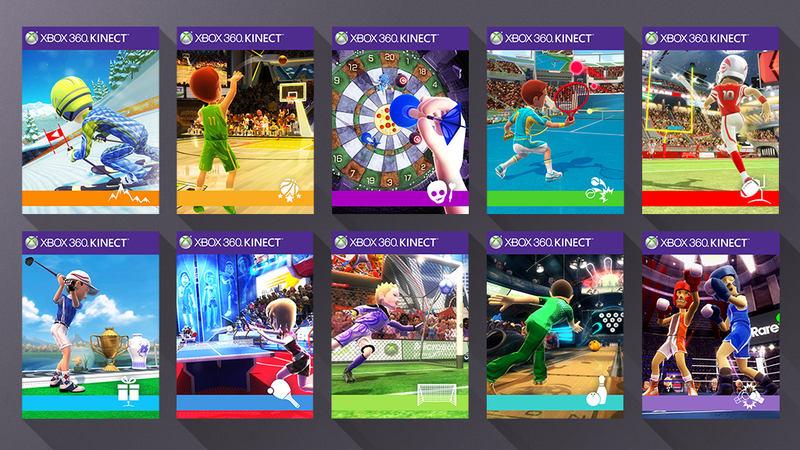 In a cross-studios collaboration effort, I worked on the icons and the Xbox Marketplace and Dashboard assets for the downloadable games Kinect Sports Gems, by Lionhead’s UK sister studio RARE. I had to vectorise existing icons and design new ones, as well as concept the look of the games’ UI tiles and Xbox Marketplace game covers. 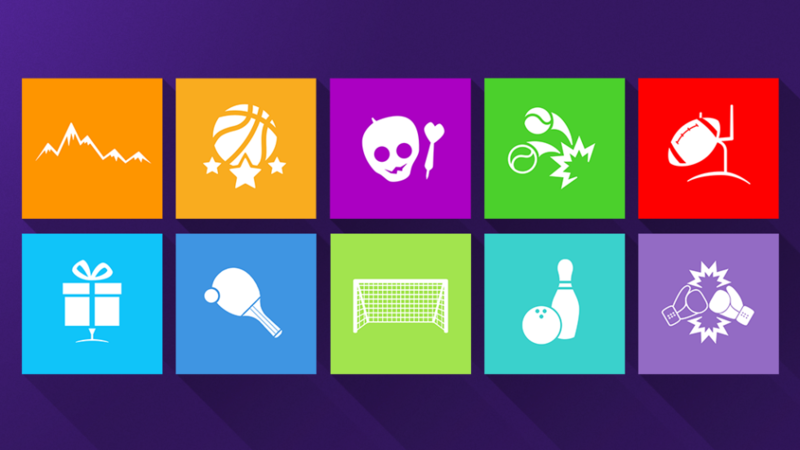 The graphic style and iconography is based on the Windows 8 Modern UI design.